The Foundation for Excellence in Education is a national nonprofit, nonpartisan organization, focused on education reform, state-by-state based in Tallahassee, Florida. 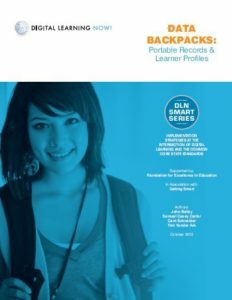 In 2012 Carter Research defined how the two key concepts of a Student Data Backpack and a Learner Profile could guide the implementation of personalized learning powered by Big Data. This document was the first U.S. DOE supported call to action to create a common, integrated, and comprehensive system that is universally endorsed and widely adopted. When he was Governor of Florida – Jeb Bush oversaw the single greatest improvements in public school performance across the largest population of students recorded in American history. Since that time Jeb Bush and Governor Bob Wise have had more access, funding, and insight into the possibilities of digital learning available to them than any reformers on the planet – but unacceptably slow change persists. 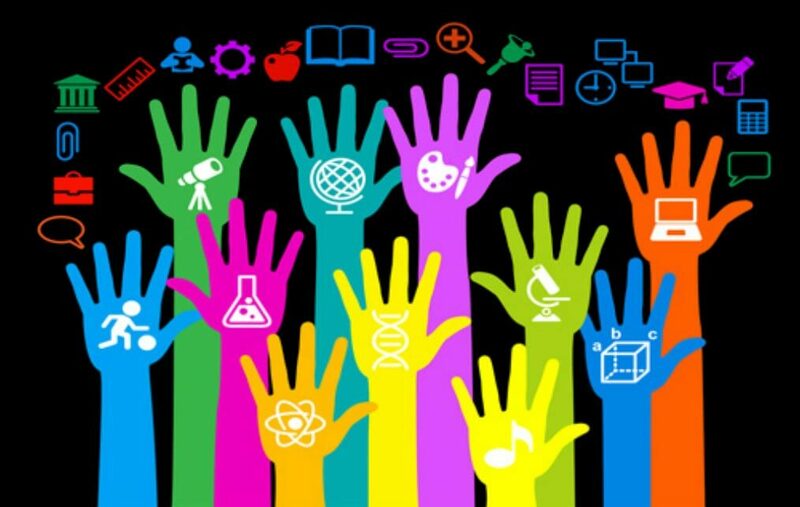 At the intersection of Choice, Competition, and Technology there is still a revolution in education reform to be realized.